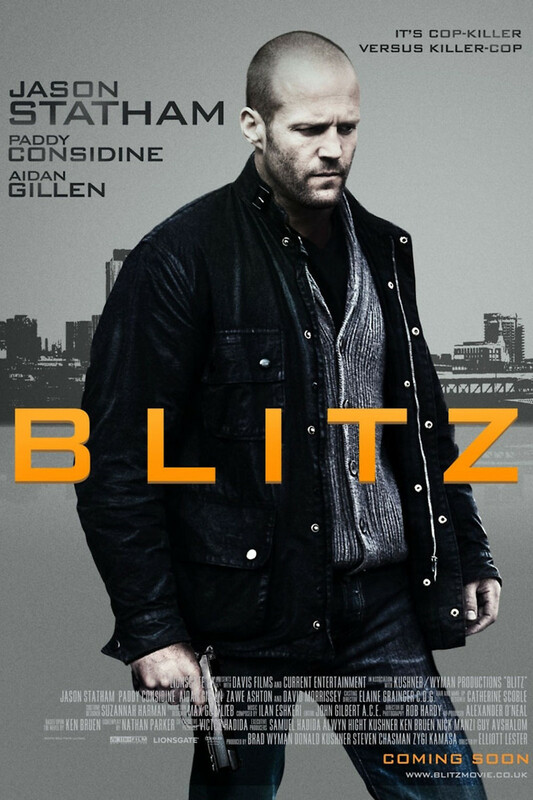 Blitz DVD and Blu-ray release date was set for August 23, 2011. Detective Sergeant Tom Brant is a loose cannon who isn't in favor with his superiors. But when a ruthless killer named Weiss begins to target police, Brant is forced to lead an investigation into the London underground to uncover the killer's true identity. Brant confides in an informant who has discovered the killer's trophies, but when the informant asks for �50,000 in exchange for the killer's identity, his scheme is revealed to the killer. As his colleagues continue to die around him, will Brant gain insight into the killer's true motive before it's too late?